Who has pledged to Rethink The Bag this Plastic Free July? Making very public commitments to give up single-use plastic shopping bags, influencers (including musicians, actors, public servants) reached thousands of people. For Plastic Free July 2018 one person per day pledged to “refuse to buy or accept single-use plastic shopping bags. I will take my own reusable bags to the shops. Join me, and pledge to #RethinkTheBag”. Read more about the campaign and take the pledge here. If you haven’t followed the daily roll-out of the campaign on our Instagram stories, here’s a round up of who has pledged. We’ll keep this list updated. 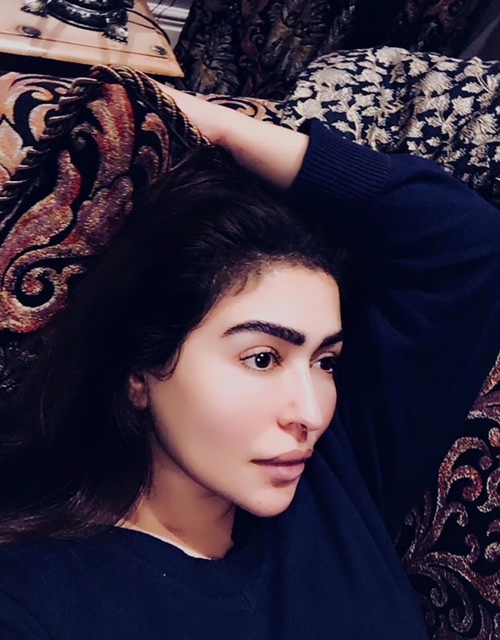 Taking her pledge on Instagram and spreading the message to her 172 000 followers, the psychologist, model and actor posted nine powerful posts about plastic. One of them was a picture of a starry sky with the caption, “It is crazy to think that there are more pieces of plastic in our oceans than there are stars in the sky. Every beach we walk on contains microplastic, as small as grains of sand. Every day we contribute to this by using more and more single use plastics. It is time to #RethinkTheBag and to only use reusable shopping bags”. 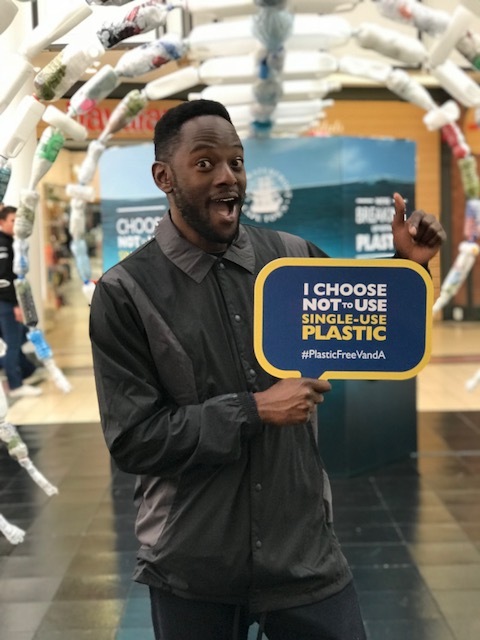 On International Plastic Bag Free Day, entertainer Siv was in Jeffreys Bay for the Corona Open J-Bay World Surf League Championship Tour 2018 where he pledged to “refuse to buy or accept single-use plastic shopping bags”. 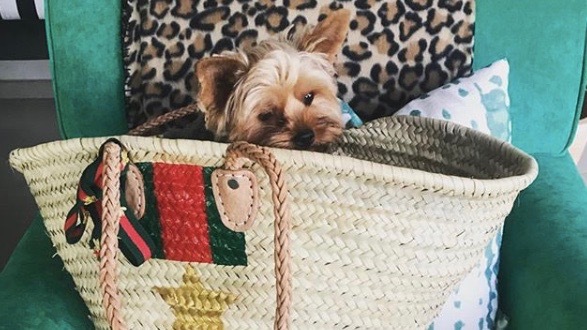 American actor and animal-rights activist, Shannon posted eight Instagram posts to her 288 000 about the dangers of plastic while offering some tips and advice on what to use instead. In one post she explained what an eco-brick is: post-consumer plastic bottles stuffed with plastic that can’t be recycled which used for construction. 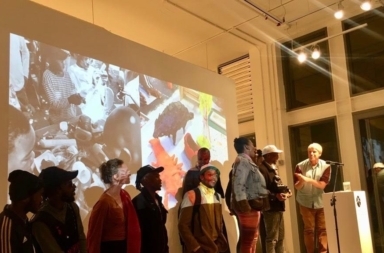 In other posts, she showed the KURO-Bō Activated Charcoal re-usable glass bottles and charcoal filters, and the Stasher bags which will be coming to South Africa in September. These storage bags are made from plastic-free silicone. This full time UCT student finds the time to promote sustainbability and veganism on her Instagram. For her pledge she posted two stories. 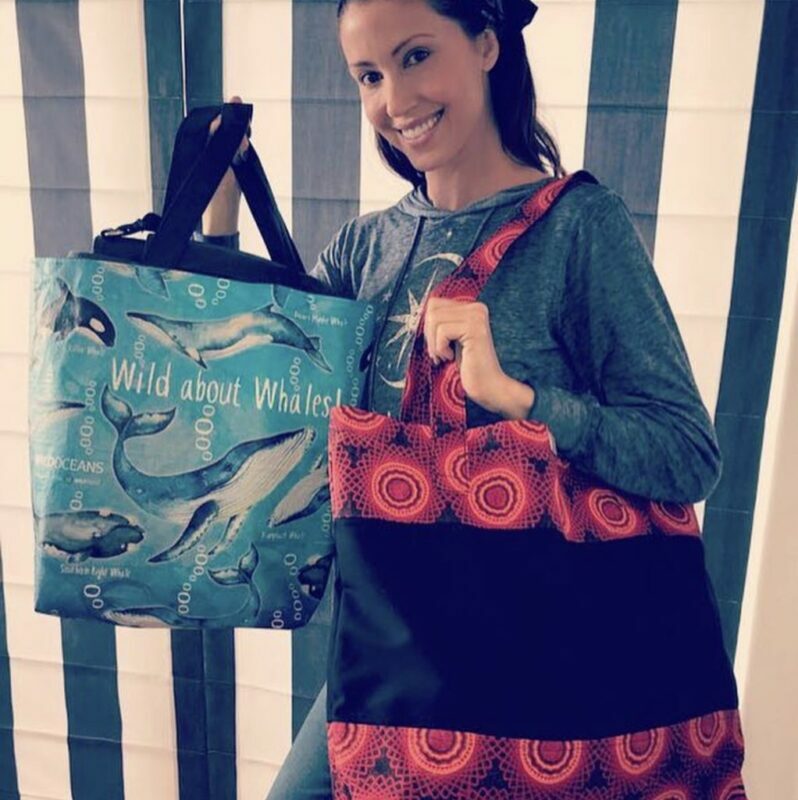 In the first one she committed to giving up single-use plastic shopping bags, and in the second one she showed us the re-usable bags she takes shopping. Rati is a great inspiration for anybody and everybody wanting to tread more lightly and to live more consciously. 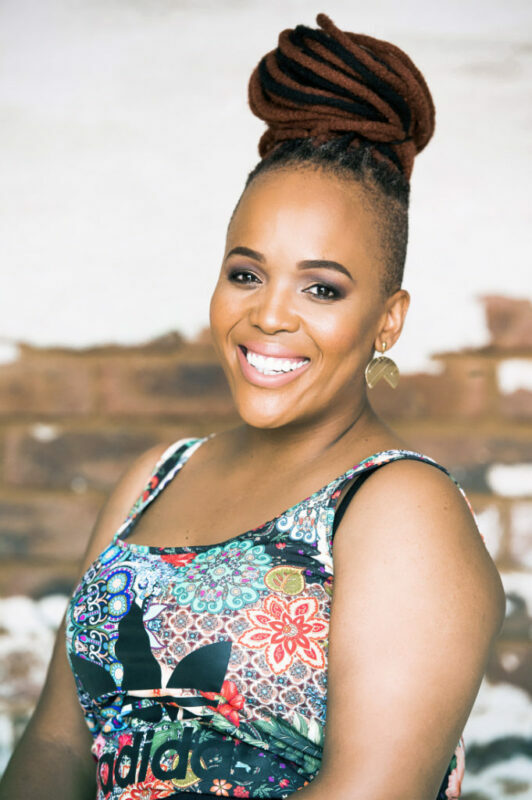 One of South Africa’s top comedians, Tumi’s career spans over 11 years and has numerous nominations and awards (including Comic of the Year and Favourite Comedian) under her belt. This formidable force in the comedy industry tweeted her pledge with a message about how “8 million metric tons of plastic go into the ocean each year. This equates to 16 shopping bags for every metre of coastline”. On his pledge day, the surfer was in Jeffreys Bay for the Corona Open J-Bay World Surf League Championship Tour 2018. He took a few moments between surfs to commit to giving up plastic bags. About 7 500 people liked his comment, and 80 people commented. Oh, and if you haven’t seen this video of Jordy, you must watch it now. Stab magazine says Dan Mace and the people at “Let’s Talk Trash” decided there was no better method to alert the masses about the issues surrounding waste disposal than launching Jordy board first into a floating trash can. 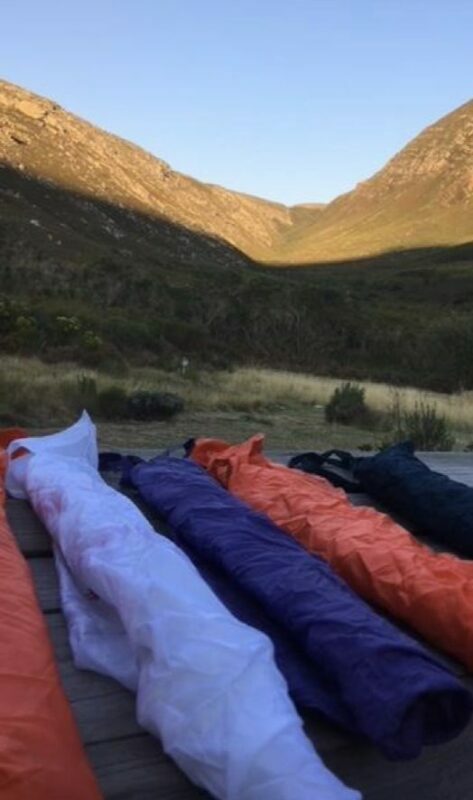 The Maimane household has given up plastic shopping bags, and we hope this pledge by the Democratic Alliance leader, Mmusi Maimane’s family will inspire other politicians and their families to do the same. On Sunday 8 July, Natalie tweeted that “in our home we have decided to #RethinkTheBag”. 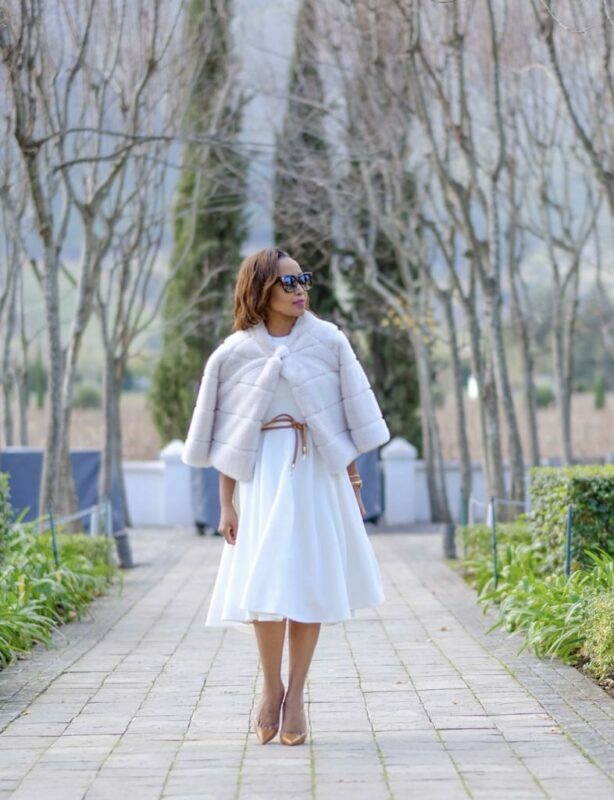 She also brought attention to the fact that South Africans use 8 billion plastic bags per year. Sunday Times consumer journalist, Wendy must have the best re-usable bag we’ve seen during this campaign so far. 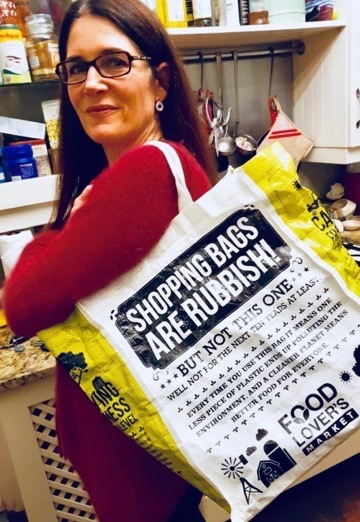 With her “shopping bags are rubbish” bag image, Wendy pledged to take her re-suable bag to the shops. The big wave surf adventurer pledged on Facebook. Did you know the professional is an actor too? 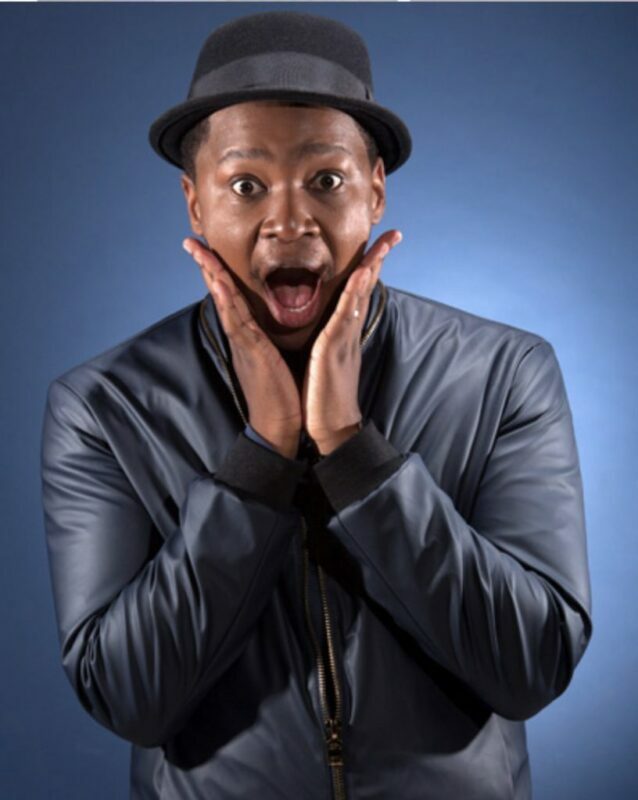 Frank who was born and raised in Cape Town, acted in Let’s Be Frank. Watch the trailer. 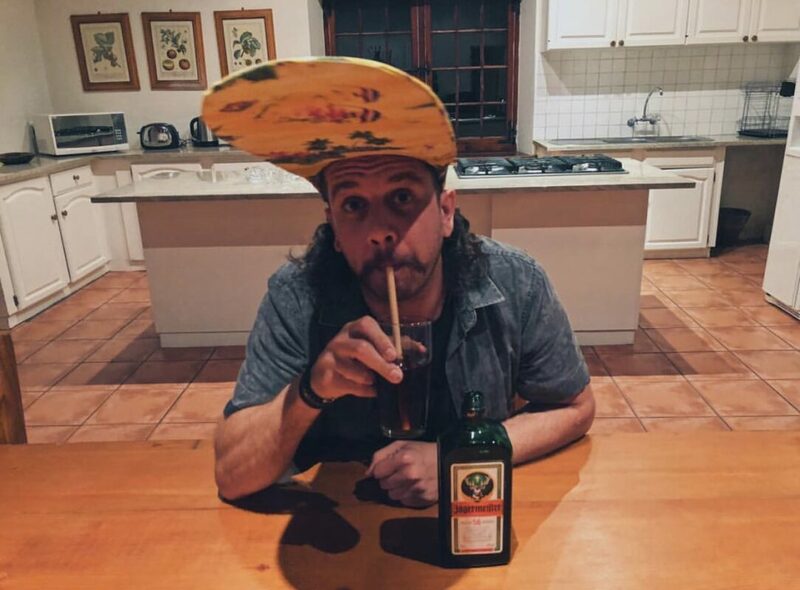 The Cape Town-based comedian, who calls himself Africa’s funniest Jew, means business. His posted this picture with the caption, “By 2050 every single marine bird will have plastic in its body. You wouldn’t like it either”. 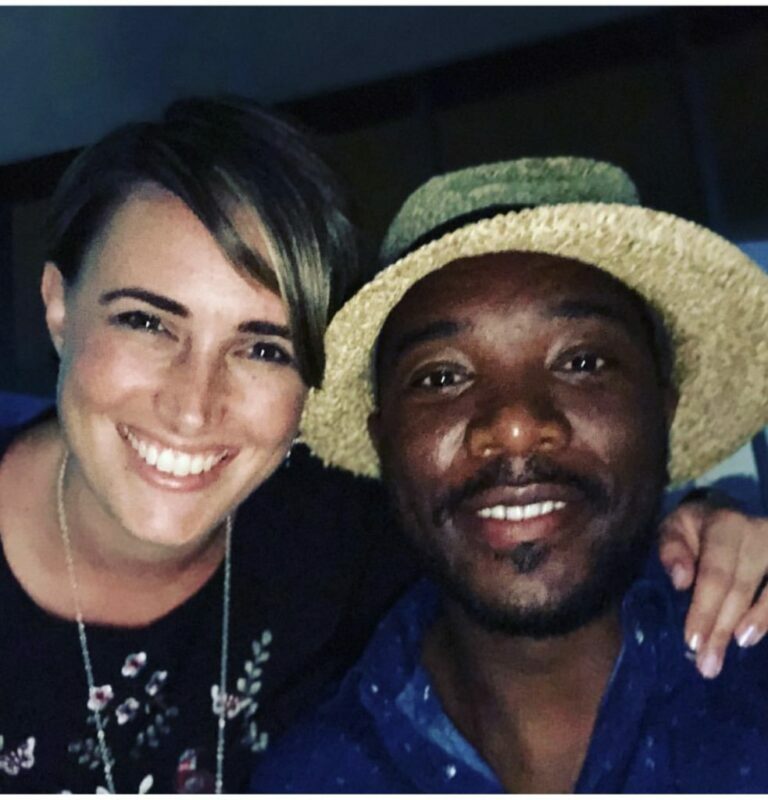 He challenged Springbok rugby captain, Siya Kolisi, and gqom musician Babes Wodumo to do the same. Twig is a professional surfer who travels the world riding waves. 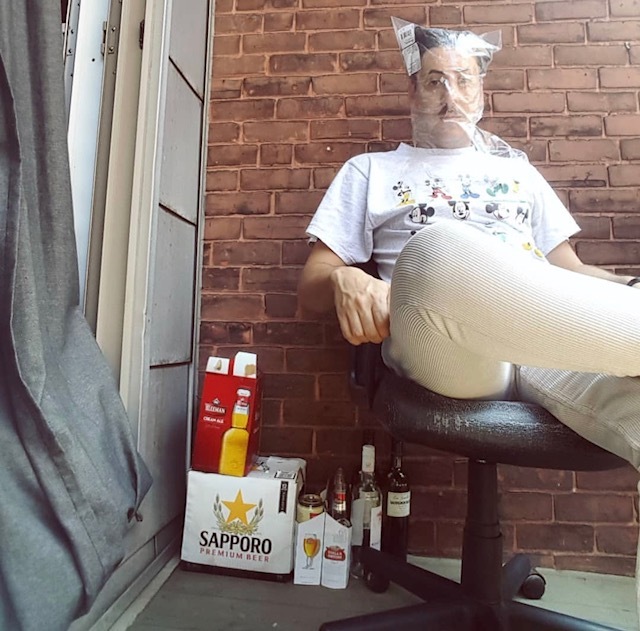 On Saturday he posted on Instagram, “I will try not to use single-use plastic shopping bags. Please join me, and pledge to #RethinkTheBag”. In the accompanying picture he was holding a free reusable shopper from @acesnspadesbar, and encouraged his followers to pick one up “the next time you pull in to wet your throat”. We wish you a very happy year ahead Carol, and thank you for joining our campaign. 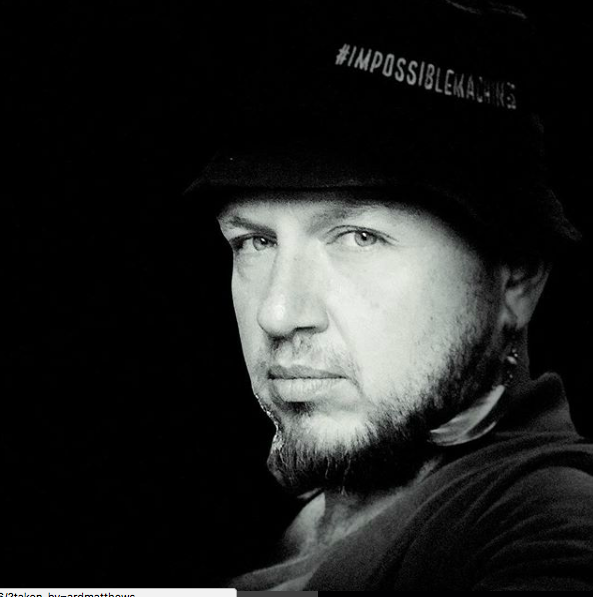 Talk show host and writer, Eusebius did a fabulous post on 16 July. The following day, he interviewed The Beach Co-op founder Aaniyah Omardien, who together with Two Oceans, is involved with this pledge. You can listen to the interview here. 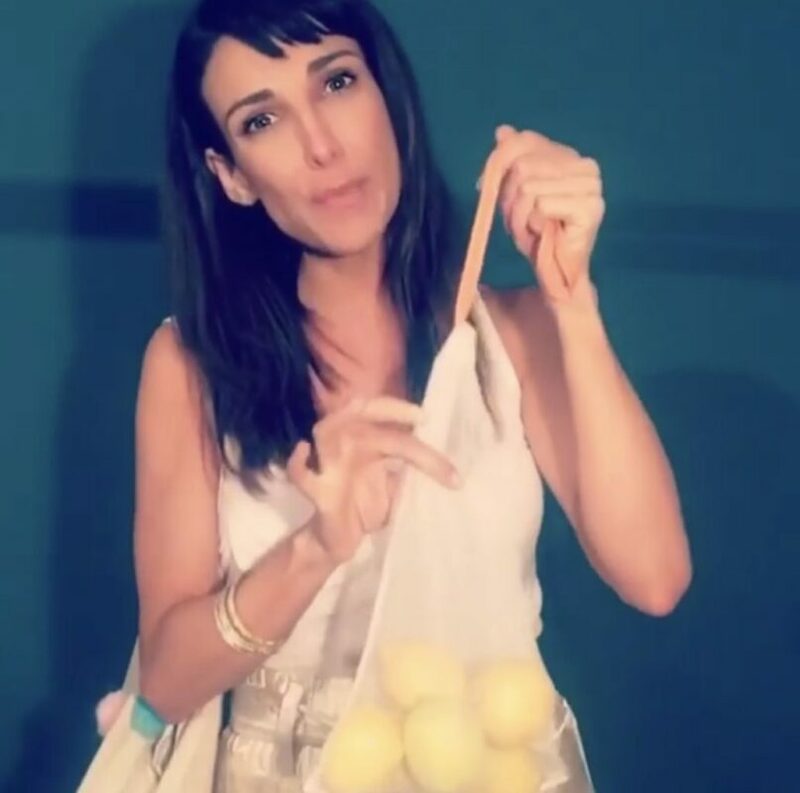 Singer and songwriter, Ard used a series of Instagram stories to talk about plastic and to pledge not to use plastic shopping bags. His dog Jeff is his spokesperson for the pledge. His pledge was cute and funny, meaningful. This award-winning environmental activist is a quiet, powerful force for good. Along with Liz McDaid, she was awarded the 2018 Goldman Environmental Prize for the African region for their work on using the courts to stop a Russian-South African nuclear deal in 2017. 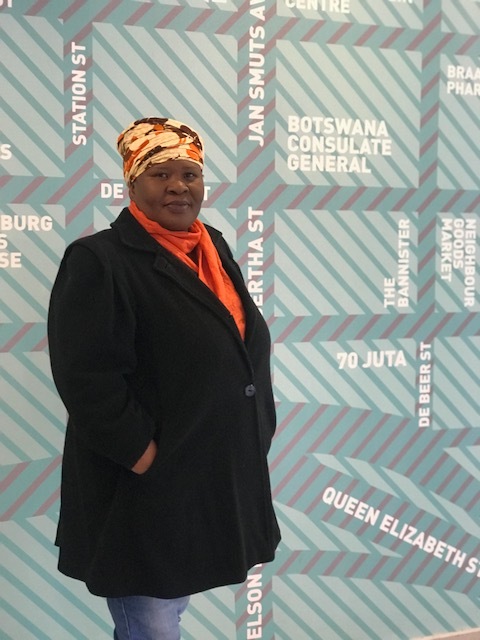 Thank you Makoma for the amazing work you do, and for being a #RethinkTheBagambassador. 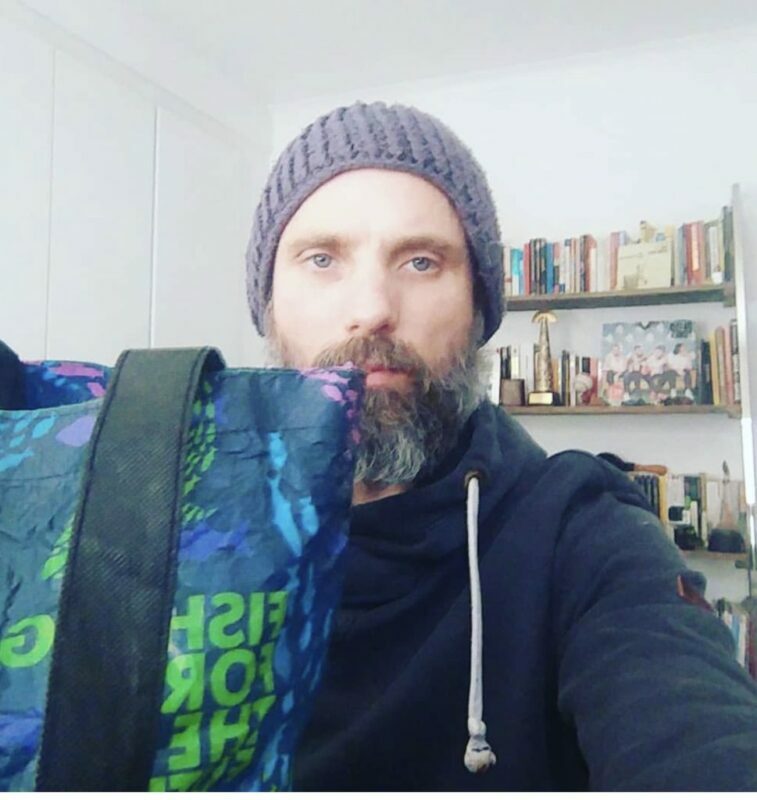 Seth, a lifestyle content creator, has pledged to not using single-use plastic bags, and to take his reusable bags to the shops instead. In his Instagram post he drew attention to what’s happening to the oceans by posting a video of plastic pollution. If we don’t commit to giving up plastic, we won’t be able to enjoy the the sea for much longer, he said. 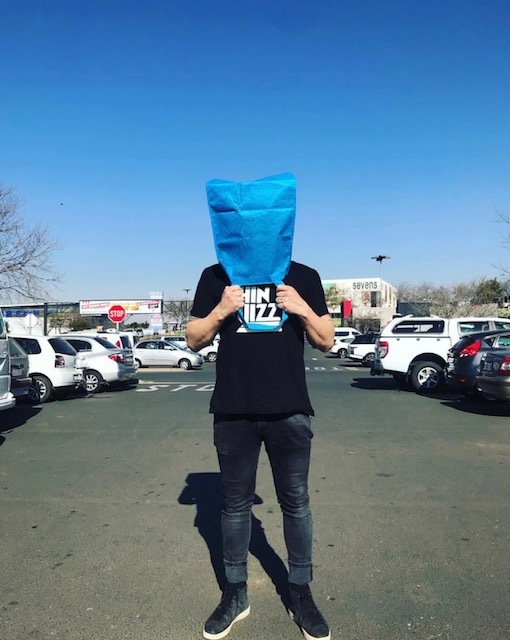 The musician who we know from Fokofpolisiekar and Van Coke Kartel posted his pledge and encouraged his followers to “Do it!” If you haven’t yet signed the Two Oceans Aquarium pledge do so here. Surfer, yoga teacher and ocean advocate, Roxy pledged to refuse single-use plastic shopping bags and straws. 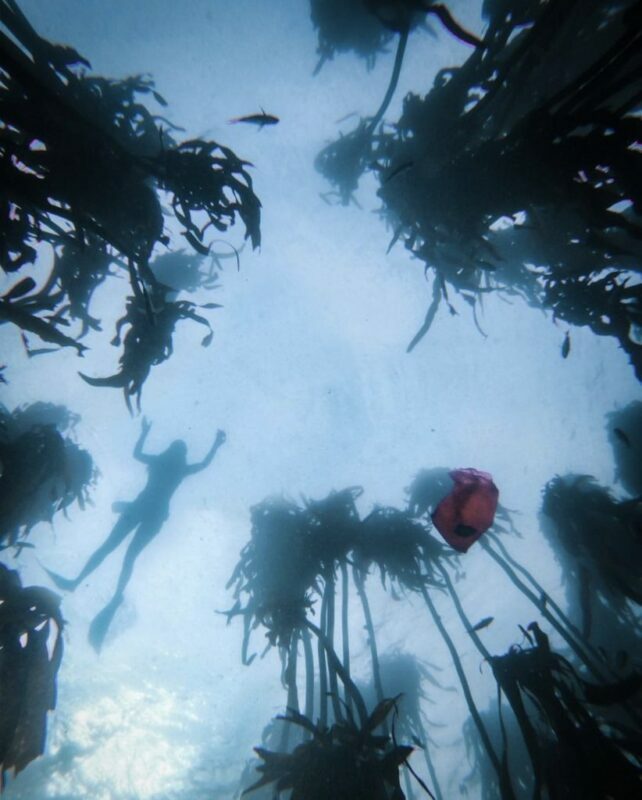 Roxy campaingns to raise awareness about plastic straws too. Susana is a producer, presenter and humanitarian. She used her Facebook, Instagram and Twitter accounts to pledge to not use plastic shopping bags again. She showed her followers her net bag for fruit and vegetables and her reusable shopping bags. Catherine is a social entrepreneur and the founder of the Miss Earth, an organization intended to promote peace, respect and humility towards one another. 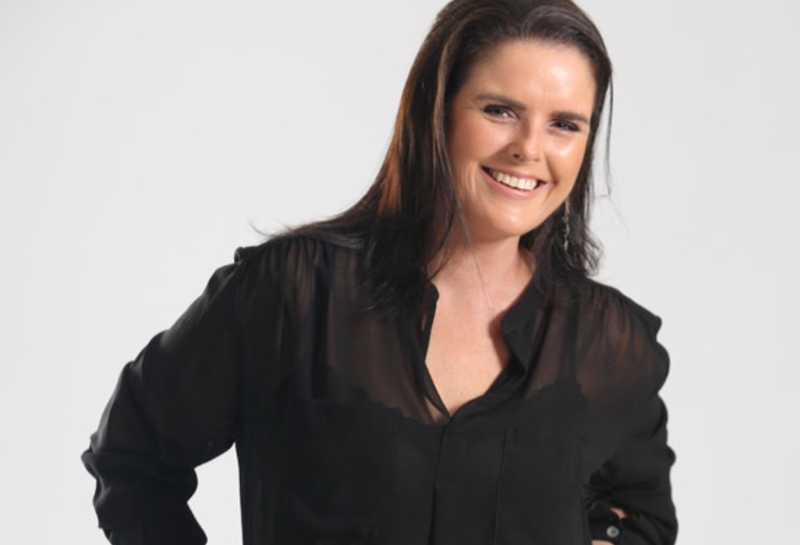 She works in schools and rural communities consulting with the government and private sector. She made her pledge to #RethinkTheBag because she says, “#WasteStopsWithMe and it is not only about #PlasticFreeJuly but changing our behaviour and ensuring we #SayNoToSingleUsePlastic #RefuseTheStraw #SayNoToBalloons #PlasticFree #ChangeOneThing”. Comedian Ndumiso pledged on Twitter to give up plastic bags. He wrote, “Did you know: 1 in 3 marine mammals have been found entangled in marine litter. I pledge from today to try and not plastic bags when shopping. #RethinkTheBag”. 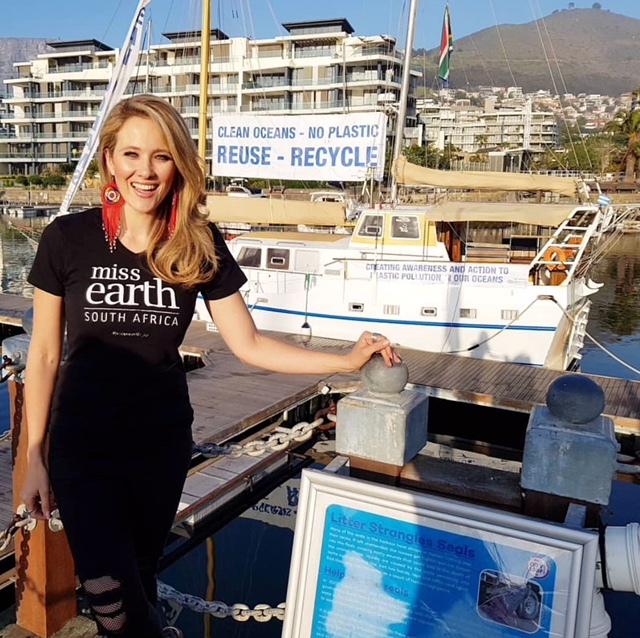 Founder of Generation Earth and director of Miss Earth SA, Ella (Catherine’s sister) tweeted that she was off to the shops and “it’s me and my bag. Nope not a plastic single-use bag but my @missearth_sa that has a long lifespan. Join me and pledge to #RethinkTheBag”. Schalk, whose day job is to making people laugh, posted this very powerful image on Instagram, “This is a really great campaign guys [Thank you, Schalk]. Seriously, think about the sea turtles! I refuse to buy or accept single-use plastic shopping bags. I will take my own reusable bags to the shops. Join me, and pledge to #RethinkTheBag”. 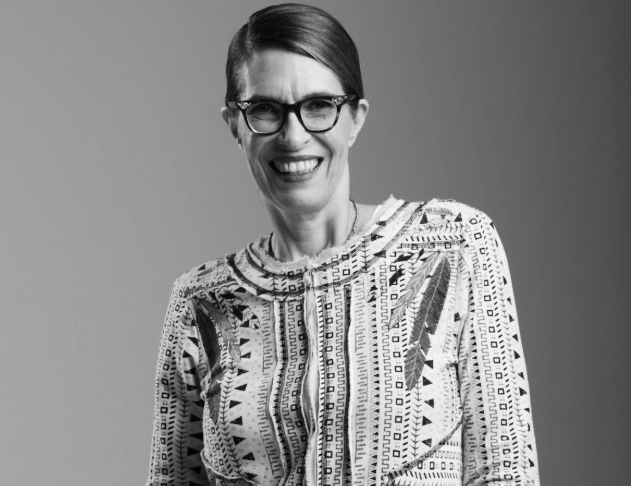 Our final pledger for this campaign is talk show host, Pippa Hudson of Cape Talk. Pippa gave up plastic bags a long time ago, but on the 31 July she made a public commitment to #RethinkTheBag. Thank you Pippa!